the right place to receive your clients? 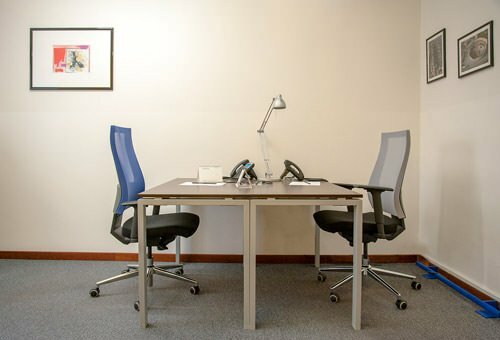 Furnished offices, private, shared, occasional, temporary. You choose it, we arrange everything. prestigious neighbouroods of the city. Rented offices for short or long periods, private or shared spaces, 7 days a week and 24H availability, one day or more predetermined days, reserved or in open space. The flexible and customized answer to your needs of space, time and budget. 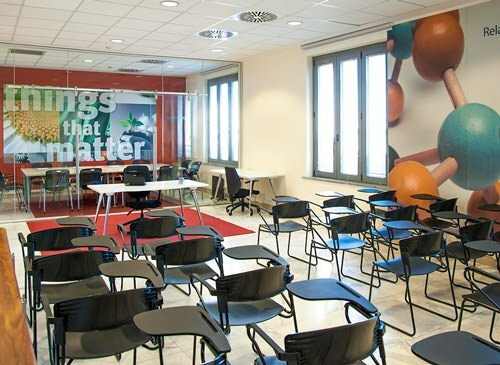 Postazioni di lavoro completamente attrezzate, in open space, subito operative, con connessione wifi o cablata, da usare a tempo pieno o saltuariamente. If you don’t really need a proper office but only an address with telephone number and/or registered office, Pick Center offers you the virtual office. A plain address, professionally managed, can boost your business.